Nissan/NISMO made a special version of the RB26 for GT racing. This RB26, was stronger than the standard blocks. 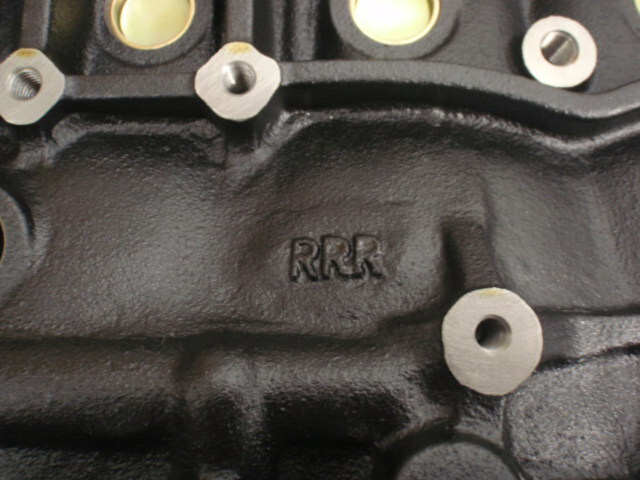 This GT Block, or RRR block also found its way into the 20 very special Z-Tune versions of the R34 GT-R. The Z-Tune (Spec 2) Engine Concept, produced more than 500 ps, and 55 kg/m. 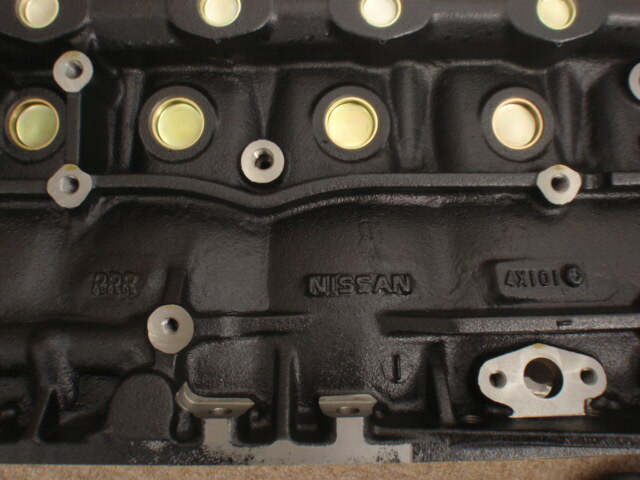 Sports international Nissan Motor Ltd. will add the engine parts for the game of the RB26DETT engine such as skylines GT-R, and put it on the market in NISMO shop, a Nissan sales companies, a Nissan part sales companies, a famous shop, and the NISMO product handling shop in the whole country. 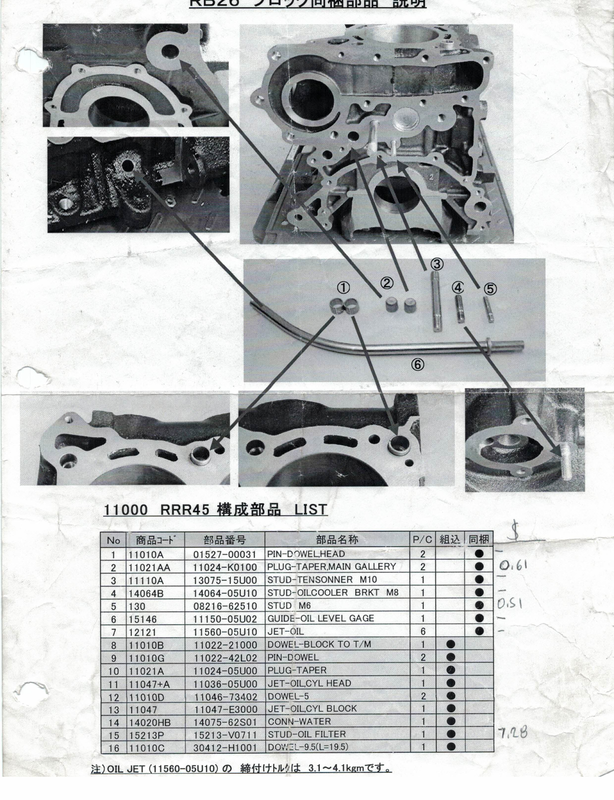 "RB26DETT engine parts (for game)" is the engine parts for the game developed for skyline GT-R "GT500 race specification", "Race specification for 24 hours in Nurburgring", and "NISMO R34GT-R Z-tune", etc. , and the high quality parts that boast of specs extremely in having both enough strength and accuracy on the assumption of use by the game. This commodity is a material commodity for the tuner with the knowhow of the engine tuning. 1. 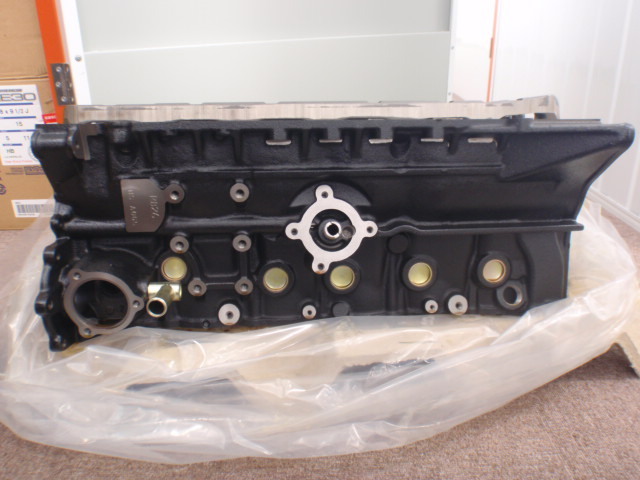 GT engine block It is an engine block where it improves to pure N1 engine of Nissan Groc the rigidity further, it matches, and the processing accuracy was improved. The engine engine displacement improvement of making to 2.8L and the engine tuning that aims at a high boost secure enough strength. Please process boring [ho-ningu] etc. according to the engine specification of the size etc. of the piston because the size of the boa is φ86 of the standard size. Back in 2005 when the GT Block was released, the price was 270,000 yen, about double of an N1 block. It was a pretty rare block to see for sale in the wild. They trade hands now for very large sums of money.